Just got the email come through for this one, so thought I would share the news about it while I can get on the laptop. 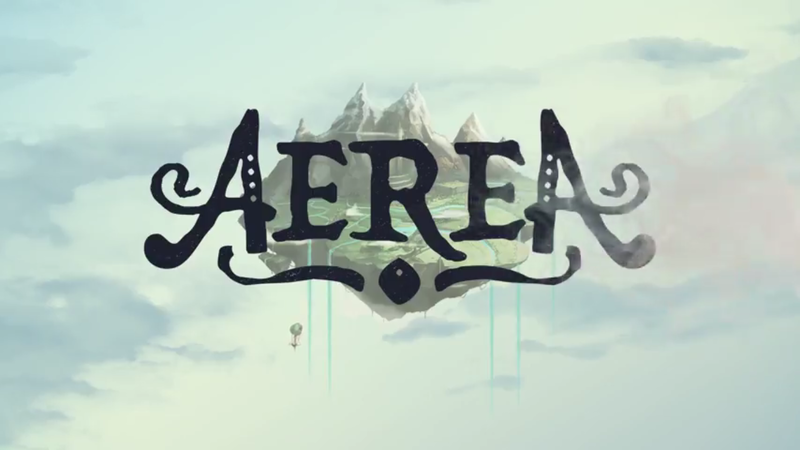 AereA is a music-themed Action RPG in which players play one of four roles, Wolff the Harp-Archer, Jacques the Cello-Knight, Jules the Lute-Mage and Claude the Trumpet-Gunner. You must explore a floating island called Aazir that was broken into many pieces, with your goal being to return the nine primordial instruments to restore balance and bring peace to the world. Standard working your way through islands, beating quests, solving puzzles, and beating bosses. You know the drill. Got the look of Oceanhorn about it, a game I loved to bits so you can count me in. Like I say it's out June 30th and shall cost you £34.99 if you fancy picking it up. Bunch of features can be found below along with the trailer.